Perfectly plucked, precisely shaped eyebrows are kind of the frame to your face. But, can be hard to achieve without a pro. 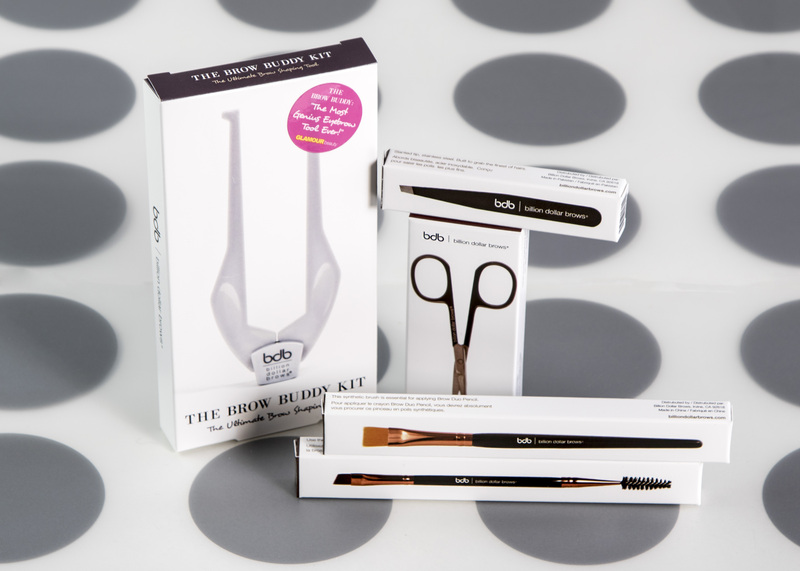 BDB Billion Dollar Brows is the only company in the industry that’s strictly in the brow biz. I like to think of them as the eyebrow experts. They offer tools, kits, pencils, powders, gels, highlighters, even glitter, to compliment any and every face. BDB pencils, gels and more. To tell you the truth, I never gave any thought to my eyebrows. I took care of them, plucking and such, but that’s about it. I have always had longish bangs, so essentially they were covered, or so I thought. About 10 years ago, a friend who was a cosmetics rep, said I needed to “fill in” my brows. Huh? She said they were sort of sparse. I guess she could see through my bangs. So, I tried a sample brow powder she gave me. Talk about a game changer, or improvement, or whatever. Defining my eyebrows gave me a whole new look – I was shocked, and happy with the result. By simply applying product I never knew I needed, my eyes suddenly popped and somehow my face looked more polished and complete. I love BDB. I still stick with the powder, as opposed to the gels and pencils, mainly because it’s easier for me to apply. I do then, smooth down and seal in with the clear brow gel. 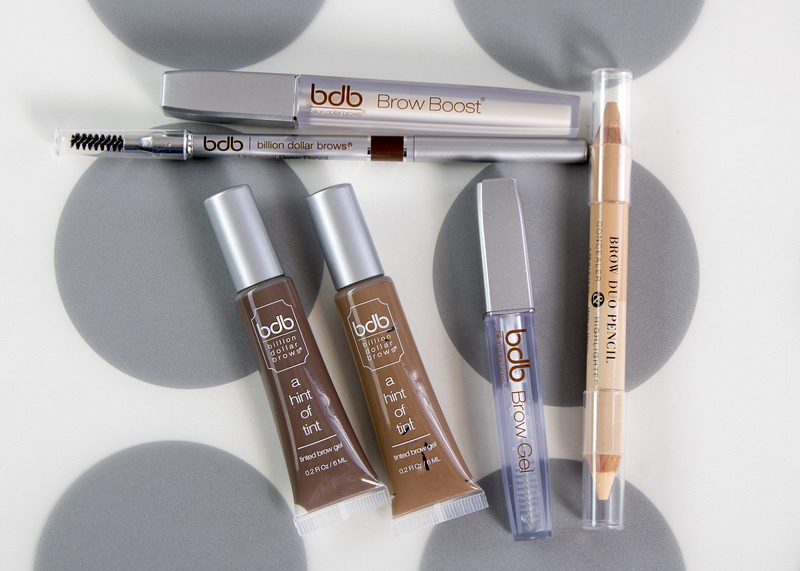 But if an eyebrow pencil is your go-to, definitely try the Universal Brow Pencil. It’s made for all hair colors from light to dark, and for every skin tone. Start with light strokes and continue until it’s just the right shade for you. Easy peasy – and even better – there’s no choosing the wrong color. That’s one smart pencil. And bonus, it’s mechanical so never needs sharpening. This entry was posted in eyebrows and tagged eyebrow pencils, eyebrow tools. Bookmark the permalink.